LAB[O] The Water Bottle comes with a 1 year international warranty from the date of purchase against defects in materials and workmanship. Should yourLAB[O] prove defective within 1 year from the date of purchase, you should return it to the retailer that you originally purchased it from. 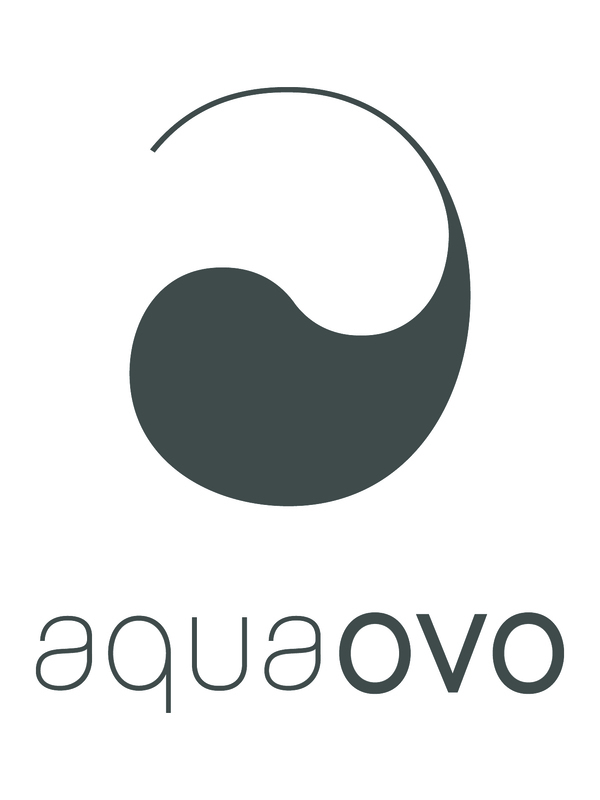 AQUAOVO will, at its sole discretion, repair or replace the damaged item(s). You should ensure that you retain your proof of purchase showing the date on which you purchased your LAB[O]. Without it, we are unable to offer warranty assistance. This Limited Warranty does not affect your statutory legal rights.